Troy Anthony Davis had three close calls with death before he was executed via lethal injection on September 21, 2011 at 11:08 p.m. The first time he was scheduled to die was in July 2007, then again in September 2008 and another time in October 2008. 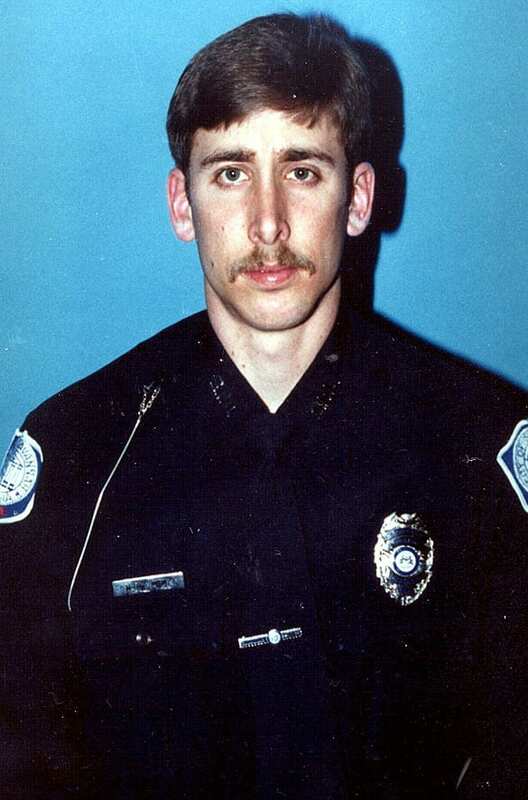 Savannah police officer Mark MacPhail was killed on August 19, 1989, and Davis was convicted of murdering him in 1991. From there, more than two decades-worth of appeals followed. Davis insisted that he was innocent and, as the years went on, eye-witnesses who had fingered Davis as the killer recanted their statements. The case sparked a worldwide conversation about the morality of the death penalty. Human rights groups such as Amnesty International and Democracy Now! advocated on Davis’s behalf, and even President Jimmy Carter, Desmond Tutu and other world leaders pleaded with the state of Georgia to reconsider. 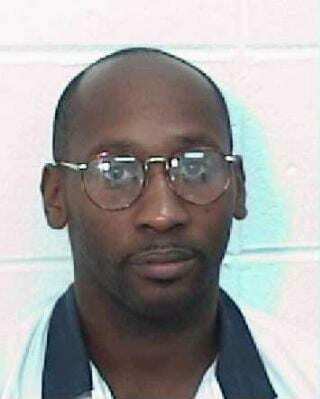 Troy Davis on death row. Still, there were those who believed that Davis was guilty as charged and that justice would be served by his execution. Caught in the midst of uncertainty, this case divided not just the nation, but the world. Now, playwright Lee Nowell has turned those events into a play called Beyond Reasonable Doubt: The Troy Davis Project, running at Synchronicity Theatre through May 1. Nowell recalls becoming heavily invested in the outcome of the case, especially in 2011 after the Supreme Court denied Davis’ final appeal. She began to write the play in 2012 without Troy Davis as a character in it, and has gone through seven drafts to date. The play will be performed with the first and second acts alternating in order from night to night to see how the order in which information is delivered affects audience opinions. Five years after Davis’ execution, Nowell says she hopes that showing people on opposite sides of the issue with equal compassion and weight will help people to see each other as human beings, instead of as obstacles or enemies. 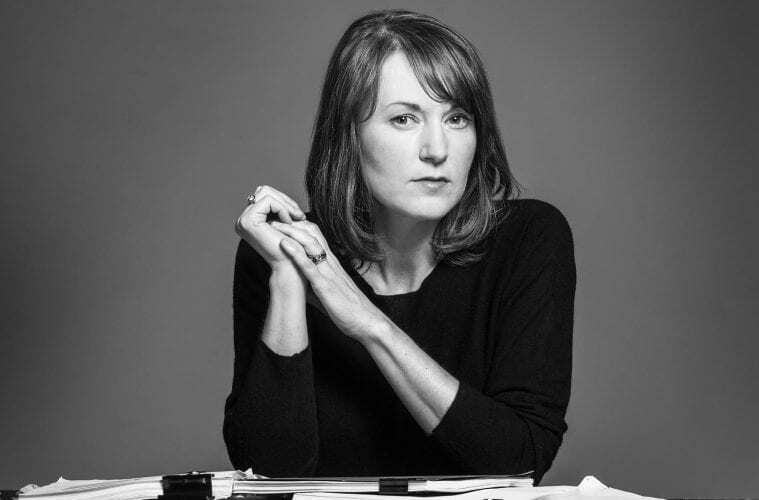 Nowell recently sat down with ArtsATL to discuss the Davis play and her reasons for writing it. ArtsATL: What made you agree to writing this play for Synchronicity? People were making vast judgments based on what they were reading and had such strong opinions about the case, and they all thought that they were right. I read 2,000 pages of trial transcripts and legal briefings, then I read all of the recantations, the judge’s ruling from 2010, and then I went down the rabbit hole and read a bunch of blogs and news sites. Research was a lot of the work, and it took a while to get the trial transcripts. I only write if I get really bothered by something and I wouldn’t let it go. Writing a play is a way for me to write my way through whatever is bothering me. ArtsATL: What about this case bothered you? Nowell: I was fascinated by how angry everybody was on both sides. Basically, no one was going to win. Troy Davis won in the court of public opinion, but he lost in the court of law. The people who were involved in the court of law were mad that they were losing in the court of public opinion and the people in the court of public opinion were mad because they were losing in the court of law, so those two sides squared off against each other. Then, you’ve got Bob Barr and Pope Benedict lining up on the same side saying there’s a problem here. There were even protests in Morocco, but Atlanta was Ground Zero for it all, even though it took place in Savannah. The stakes were so high and people were upset and everyone felt powerless, because they didn’t understand. Fallen Savannah police officer Mark MacPhail. ArtsATL: Have you spoken to any members of Davis’ or MacPhail’s families in your research for this play? Nowell: I lived in the material so long and ended up feeling so bad for these families that I left them out of it. They had been the focus of so much energy and I wanted to leave them alone to heal. Everyone who this case touched suffered. That said, we did a few scenes last year at the Decatur Book Festival and Troy’s sister Kim and his nephew came up from Savannah and were at the event. I met them and they are both really nice people. She was wearing an “I am Troy Davis” t-shirt and she said she wanted to help however she could and that was it. She’s been doing this for a long time, because her mother Virginia died and her sister Martina died within months of the execution. I think Kim took up the mantle of trying to clear her brother’s name. ArtsATL: Are you concerned that people will challenge your “merit” to write this play because you are a white woman? Nowell: We did a workshop at Spelman last year and we worked with people from Clark Atlanta and Morehouse — we’ve been working on it for so long with so many people, so I have been lucky to have people who have been honest with me about the content and the perspective in the play. I don’t feel like it’s my voice. What I am trying to do is respectfully channel the feelings of people on all sides of the issue from all backgrounds. Though race plays a huge role in the case, we are all a part of the same flawed system, so it’s relevant for everyone. When you look at the makeup of the people who were at the rallies and vigils, the crowds are diverse on all sides. ArtsATL: What did you learn over the course of researching the play that surprised you? Nowell: Some of the statistics about the bias that race plays in people’s decisions to give the death penalty surprised me [jurors are three times more likely to recommend the death penalty for a black defendant than a white defendant]. I have banker boxes of facts that I used in the play. For example, the only people who have the power to stop an execution in this state are the Georgia Board of Pardons and Paroles and in Davis’ case they voted ‘no’ in a split decision, and there wasn’t any other recourse. 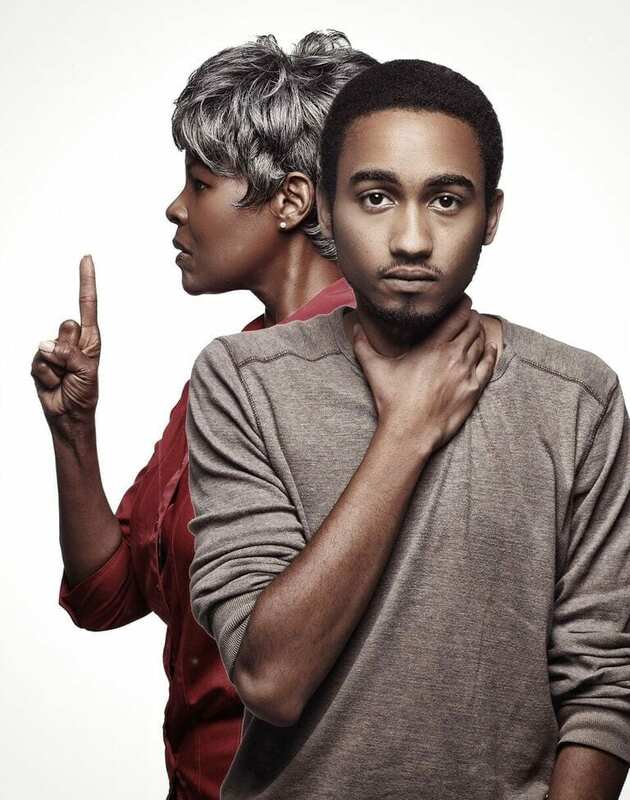 ArtsATL: What is this play about to you? Nowell: This play is about why it is that people have the opinions that they do. I try to see it from a heart perspective with empathy for both sides, rather than try to figure out what exactly happened on that night. Every person’s history affects how they move in the world and what they think matters. What is it that would cause someone to be on one side of this case and someone else to be on another side? How do we make a decision about whether someone should die or not? 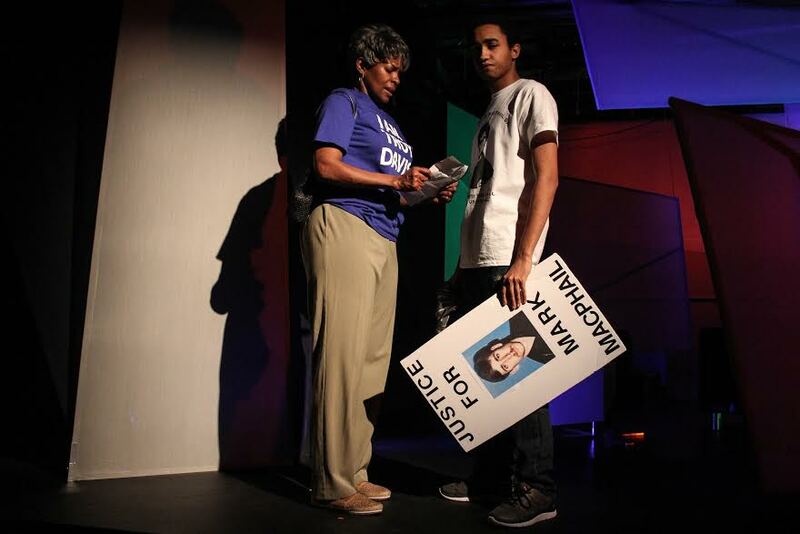 ArtsATL: What message do you want audiences to take away from this play? Nowell: The serendipitous nature of the fact that this play is being produced now is that I thought that this play would be irrelevant by the time I finished the research. Unfortunately, it has become so relevant because people are tracking it with cell phone cameras. Some of the feedback that we’ve gotten from earlier readings is that the play really sticks with you, which was one of my goals. We’re having a talkback after every single performance because we want people to talk about the issues. Hopefully, this play answers some unanswered questions people had about the case and it may change the way they think, or not. This play… doesn’t take a side and doesn’t tell you what to think.